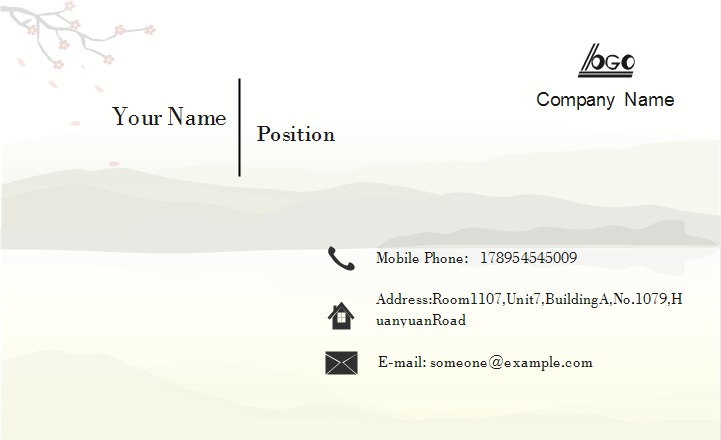 The chinese painting business card template is design creatively. Use this unique business card template to design impressive business cards. Chinese painting is one of the oldest continuous artistic traditions in the world. 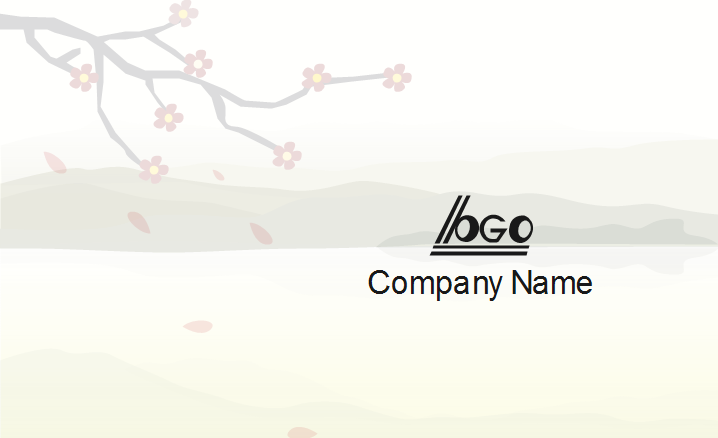 If you put Chinese painting on a business card, it will be extraordinarily artistic and gorgeous. Now you can download this template for free. Making a stunning business card is just a few clicks away. Discover why Edraw is an excellent program to create chinese painting business card. Try Card Maker FREE.